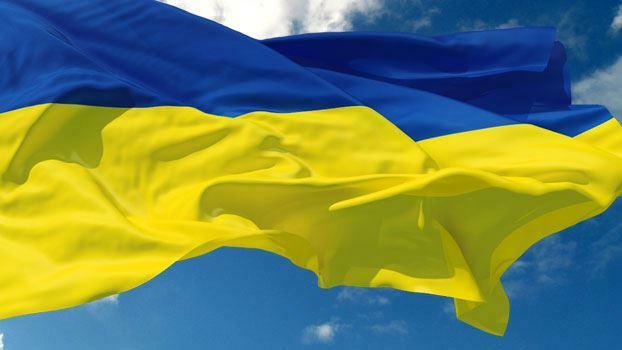 Ukrainian Universities start to issue “Invitation to Study” by March/ April every year. We accept Applications to Study in Ukrainians Universities from month of January for September intake. We secure “Invitation to Study” for students who apply through us earlier and issue their “Invitation to Study” from chosen/ recommended Universities respectively. The Universities keep issuing the “Invitation to Study” letters from March/ April to November (mostly extended to December). After March/ April, it takes between 7 working days to issue an “Invitation to Study” letter from a chosen/ recommended University.